Enjoy live webcams and boardwalk cams located in Ocean City, Maryland. View live streaming video of weather conditions, surf conditions, and beach activity. 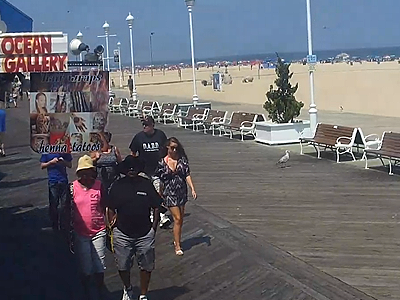 Bookmark this page for easy access to your favorite live beach cams. 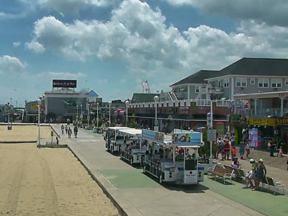 Live webcam from Ocean Gallery World Center on 2nd St & boardwalk in Ocean City, MD. Live action cam as pans the boardwalk north and south in Ocean City. 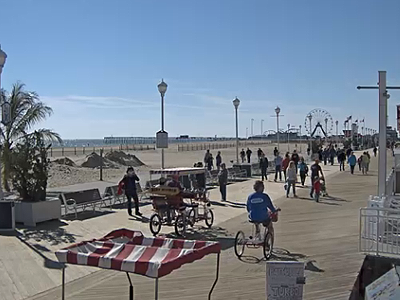 Enjoy this live webcam of the boardwalk in Ocean City, Maryland. 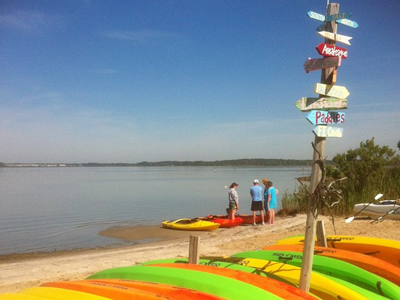 This seasonal webcam is located at Coastal Kayak in Fenwick, DE.